Editors’ Choice Award 2015 for The PrimaLuna DiaLogue Three pre-amplifier! 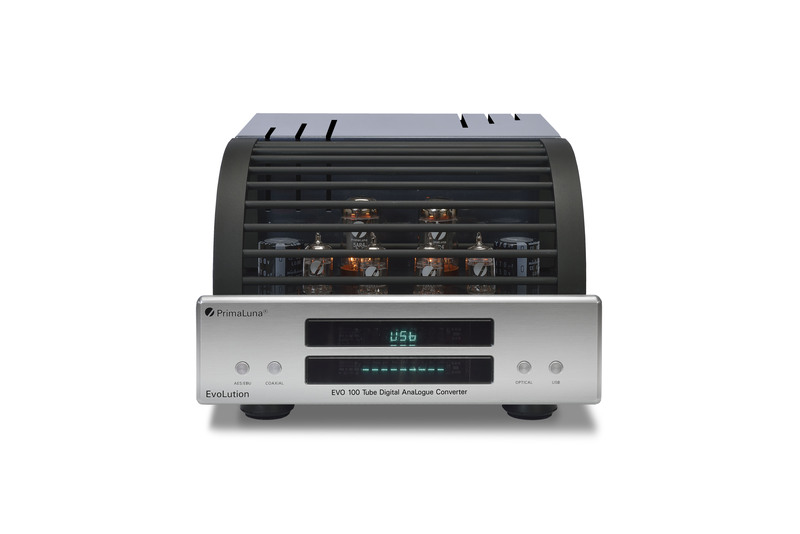 The Absolute Sound magazine has published their Editors’ Choice Award 2015 in the category Pre-amplifiers. We are happy & proud to annouce that The PrimaLuna DiaLogue 3 pre-amplifier has received the Editors’ Choice Award 2015. This is why the editors of The Absolute Sounds magazine have choosen the PrimaLuna DiaLogue 3 pre-amplifier. 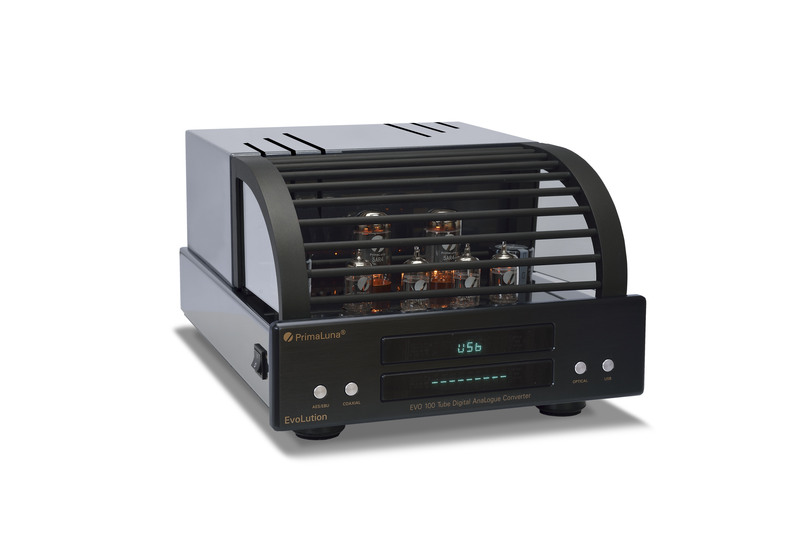 Check the full list of the category Preamplifiers on the website of The Absolute Sound magazine HERE. This entry was posted in Awards, DiaLogue Series, Distributors, PrimaLuna, Reviews, Technology, Versterkers - Amplificateurs and tagged durob audio, Editors Choice Award 2015, PrimaLuna DiaLogue Preamplifier, The Absolute Sound magazine. Bookmark the permalink. 2 Responses to Editors’ Choice Award 2015 for The PrimaLuna DiaLogue Three pre-amplifier! Note that your headline (and in the content of the blog) you call Dialogue 3 an amplifier, where it should reference a pre-amplifier. Thanks for the update and congratulations!